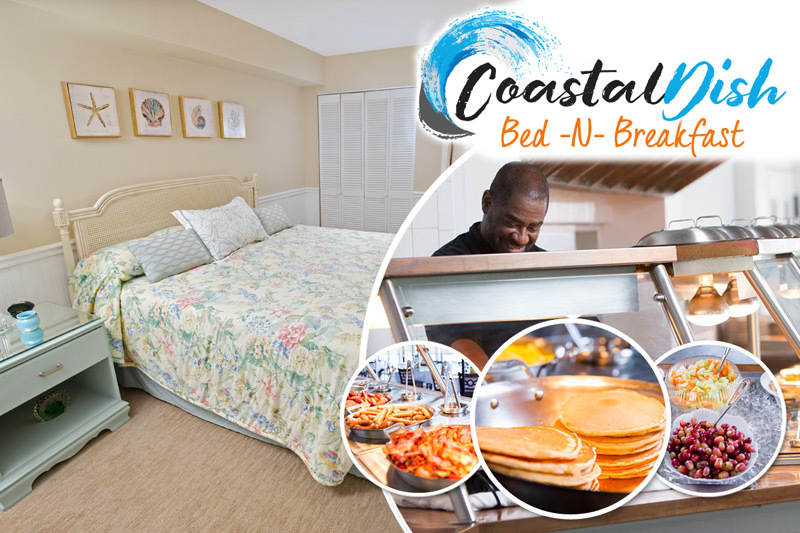 One of the most magical sights on the South Strand is but a few steps away. 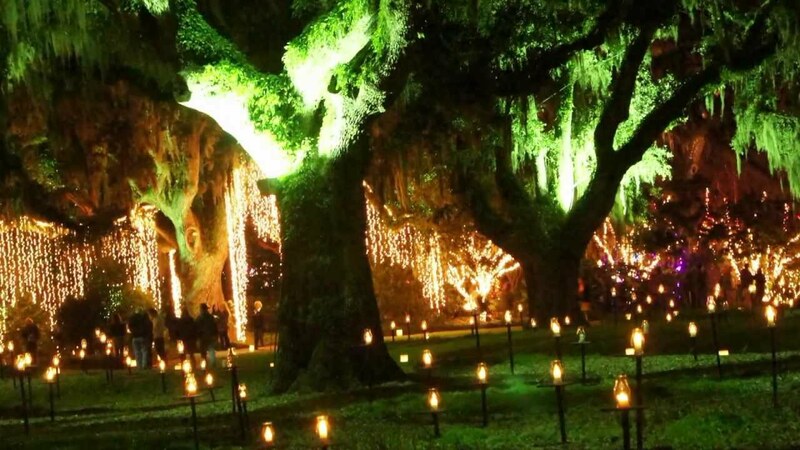 Brookgreen Gardens’ Nights of a Thousand Candles is back this year, and visiting the expansive garden grounds by twinkling lights is a must-do when staying at Litchfield Beach & Golf. Well, anywhere really, but you’re so close right now that it would be a shame not to. But this weekend — December 18, 19 and 20 — is the last to enjoy the “Nights.” However, those in town after Christmas will delight in an extension of sorts. On December 31 come for the Stroll By Candlelight on New Year’s Eve event. The prelude to the new year runs from 6 p.m. to 9 p.m. and features the same beautiful, memorable sights as Nights of a Thousand Candles, only as a “scaled down, smaller event,” according to Helen Benso, vice president of marketing at Brookgreen Gardens. Do note that they are doing advance ticket sales only for this event, and it does sell out, so reserve yours now. Brookgreen added the event in response to locals who had family and friends in town for the holidays and were looking for fun things to do after Christmas when it wasn’t so hectic. There may be less in the way of entertainment (just the Vocal Edition pop choral ensemble) but the gardens are still illumined with tens of thousands of lights – and 5,500 hand-lit candles. Past visitors to Brookgreen know the destination for its acres of impeccably maintained flower and plant life, its impressive statuary, its fascinating history, and its zoo and aviary. In December, though, it becomes even more enchanting, as the halls (er, trees) are decked in a most fantastic manner. From 3 p.m. to 10 p.m. you can grab a cup of cider in one hand and that of your loved one in the other and roam the grounds to the sounds of bells, carolers and your own squeals of delight. Head to the arboretum to see the 80-foot-tall fir tree draped in 60,000 lights, where it will be lighted every night at 5:45 with much fanfare. “It’s really, really breathtaking,” Benso said. New this year is the Peppermint Forest in the Children’s Garden (draped in red and white lights — like a candy cane), the Ice Garden in the Lower Left Wing Garden, and a garden by candlelight. This, the final weekend of “Nights,” will feature singer-songwriter Barbara Bailey Hutchison, the Palmetto Bronze handbells ensemble, Bella Corda guitar ensemble, Ron Daise’s Gullah Christmas, Paul Grimshaw Band, and the Vocal Edition pop choral ensemble. Enjoy Peggy Gaudreau on the bagpipes stroll the gardens between performances, which all last about 30 to 45 minutes. For dates and times of individual performances, click here. Tickets are $18 for adults and $10 for children ages 4 to 12 for nonmembers. If you are a member of Brookgreen Gardens, tickets are $14 for adults and $10 for children. Kids age 3 and under are free. For Stroll by Candlelight, tickets are $20 for nonmembers and $15 for members. Have you ever visited Brookgreen for Nights of a Thousand Candles? What did you think?